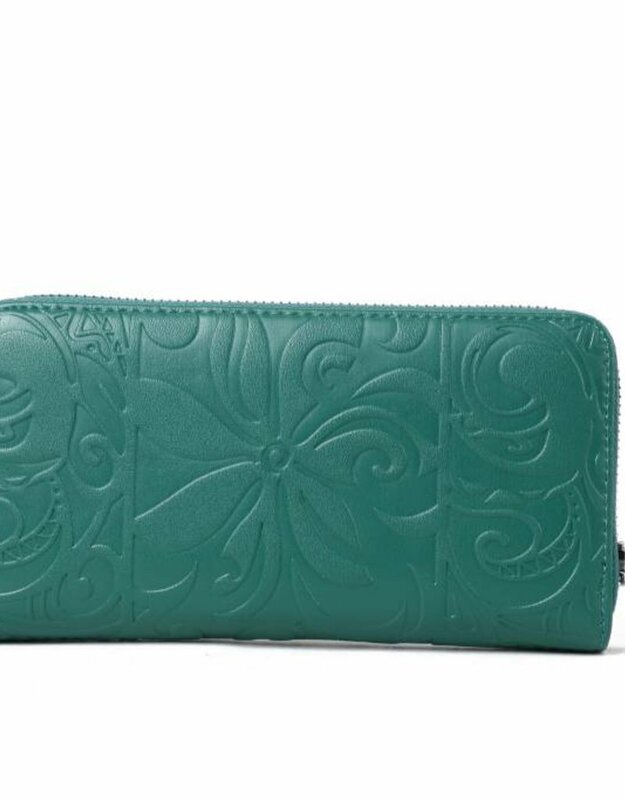 The perfect wallet has arrived! 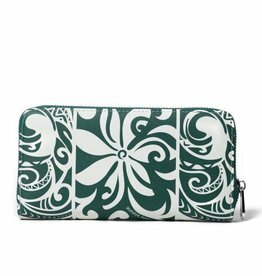 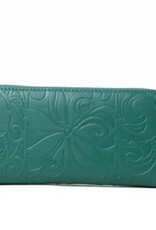 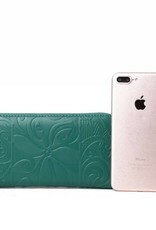 The Kaylee wallet is a must-have. 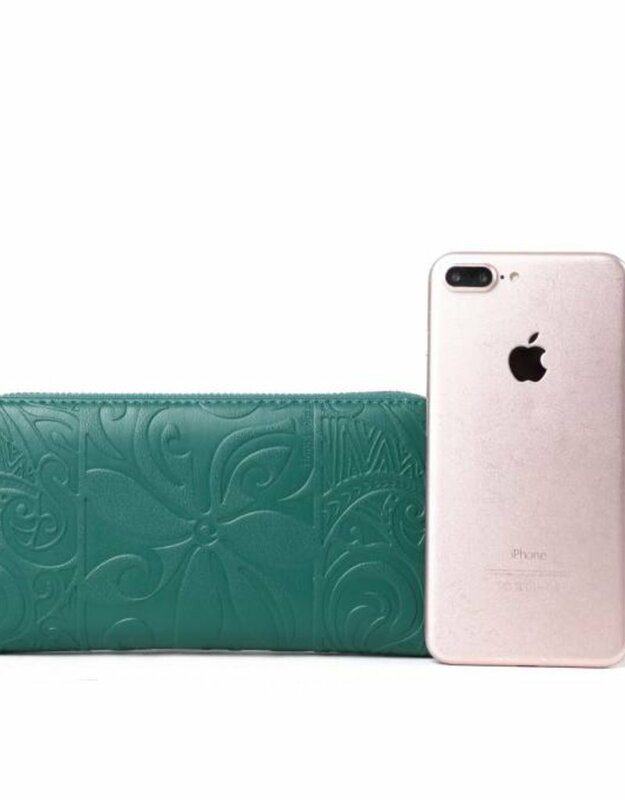 This wallet will protect your credit and debit cards with RFID protection through use of an built-in electromagnetic shielding composite. 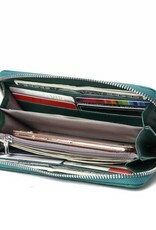 The wallet has 8 credit card slots, 1 zipped coin compartment, and 3 separated inside compartments. 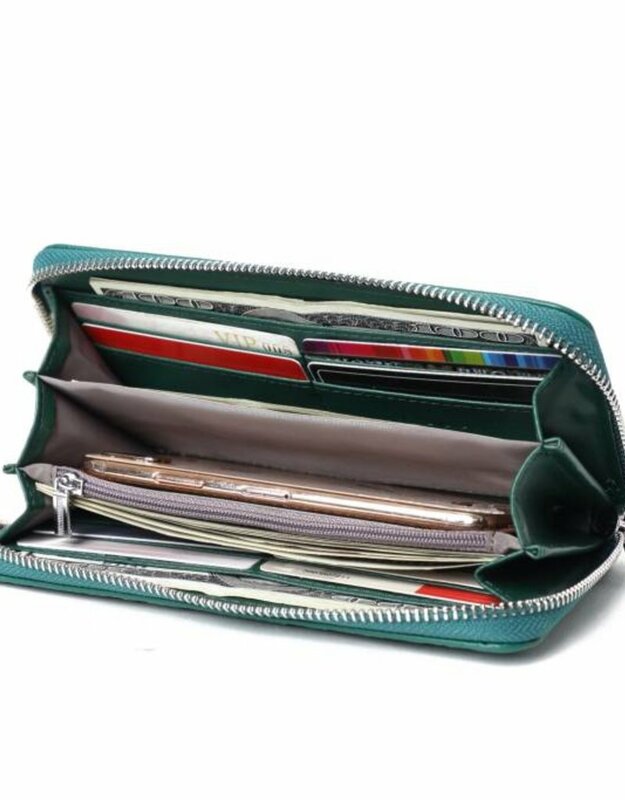 Bonus, this wallet is big enough to hold your phone or passport too!